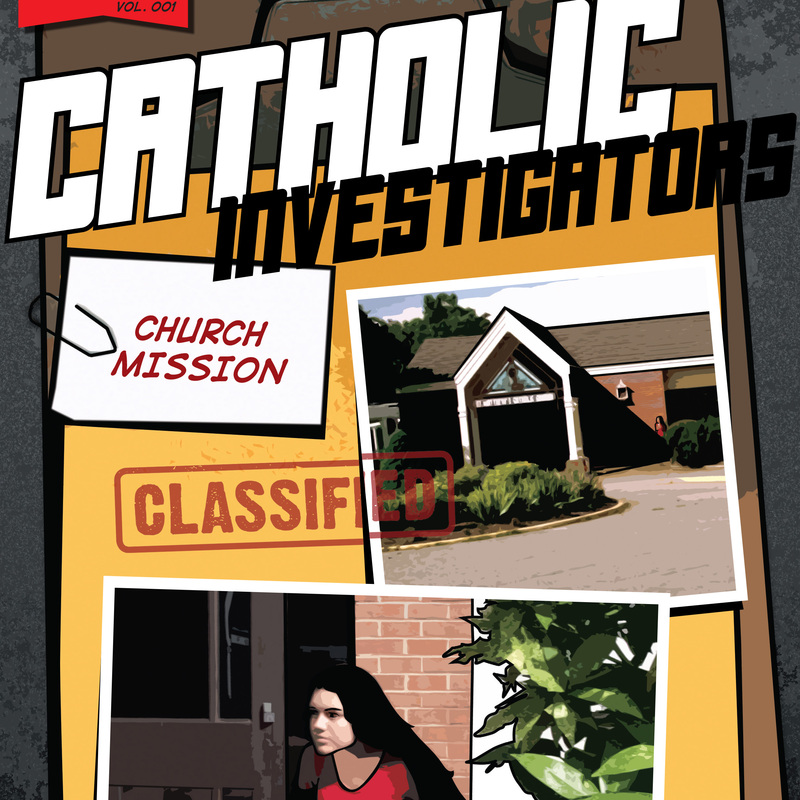 Join the Catholic Investigators as they unlock the secrets of the Catholic Church building and items within! A fun way to teach kids (and adults!) about the items found in the Church. Included is a 16-page full color comic and activity book that match the included video church investigation on DVD.